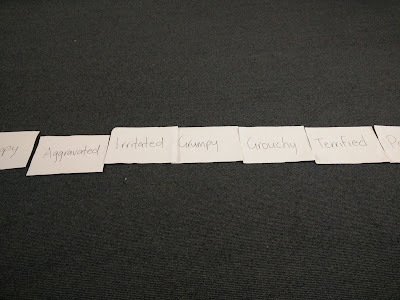 This week for KiwiCan, we continued to learn about our emotions. 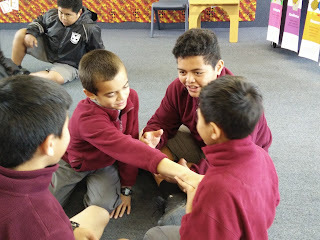 We did a few activities that include emotions, and a lot of them were really fun and entertaining. The first activity we did was Selfie, the rules were simple, get into groups and your group would be told any emotion, then you have 5 seconds to pretend to be in a selfie going through that emotion. 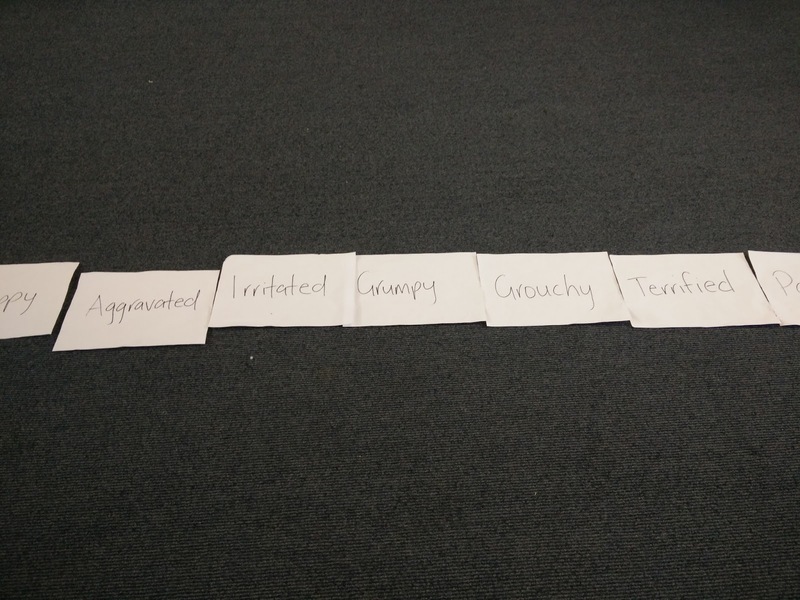 Our other activity was to put pieces of paper that had an emotion in order of what is the worst, to the best. 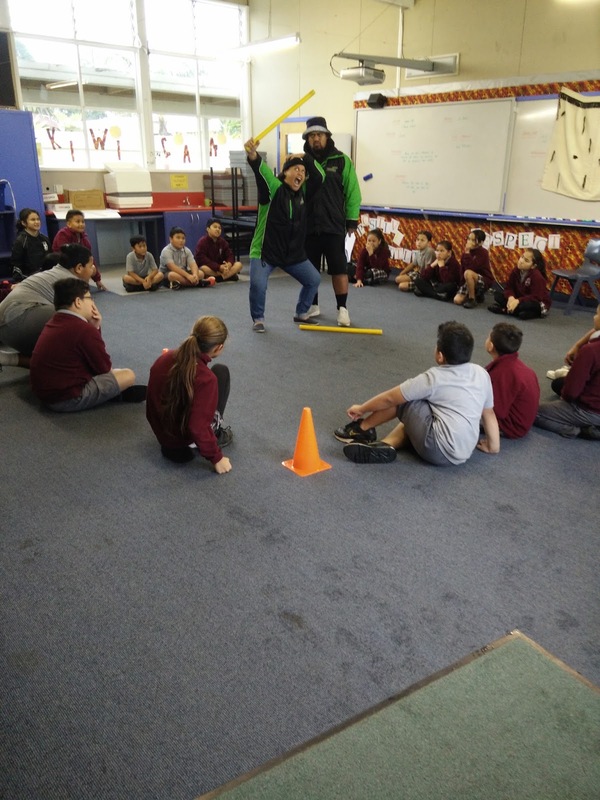 Then Mr Malu and Miss Latoia (Our KiwiCan instructors) would put them in the correct order, we would then be told how many we got correct.